New centres for sale as childcare sector continues resurgence | Commo. 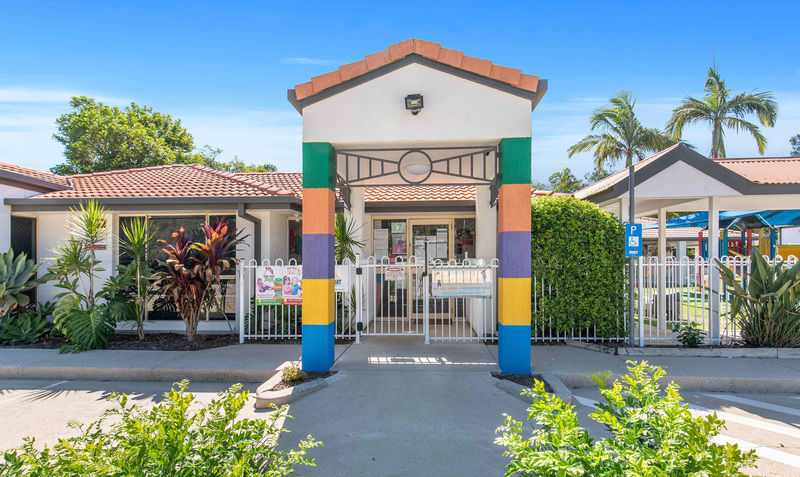 The availability of four new childcare centres spread across Victoria and Queensland highlight the current growth opportunities within the sector, according to Burgess Rawson. The childcare centre on offer in Newtown, Geelong. Australia's childcare sector continues to take big steps in 2019 with opportunities spanning across different states. Commercial real estate agency Burgess Rawson announced this week it had been appointed to sell four new centres on long-term leases in Victoria and Queensland via expressions of interest. Two further Queensland centres at Townsville and Loganholme will be included the agency's first investment portfolio auction of the year on February 27. It forms part of a continuing resurgence for the sector, which experienced yields as low as 3.56 less than two years ago. According to Burgess Rawson childcare specialist Natalie Couper, the recovery had been underpinned by the rise of G8 Education stock, which rebounded from $1.91 just three months ago to reach $3.29 in January. “Just in the last two weeks their stock is up more than 15 per cent ,” she said. “We’re seeing more astute investors being drawn in by more attractive yields at the same time." Fellow Burgess Rawson childcare specialist Adam Thomas said childcare centres were again experiencing strong demand. "There were some really strong results towards the back end of the year,” he said. The four centres being marketed through Burgess Rawson include facilities at Albany Creek, Queensland, Craigieburn, Victoria, Geelong, Victoria, as well a recently opened centre near Ballarat, Victoria. Ms Couper said some were on 15-year net leases and others on highly sought-after triple net leases. “They’re all in high growth locations," she said. "The Craigieburn location speaks for itself, while the Geelong centre is opposite the exclusive Geelong College. Expressions of interest for all four childcare centres close in early March.